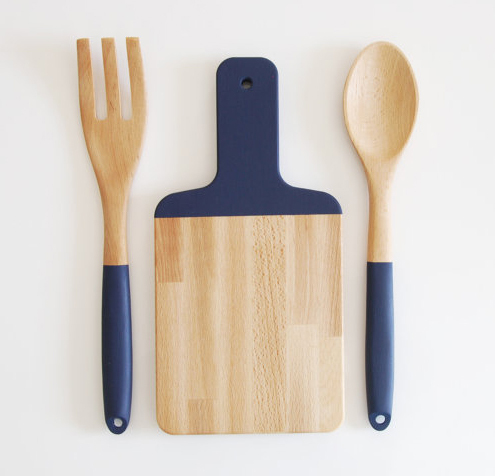 Cheryl uses acrylic paints on solid beech wood boards and spoons to liven up her kitchen goods. 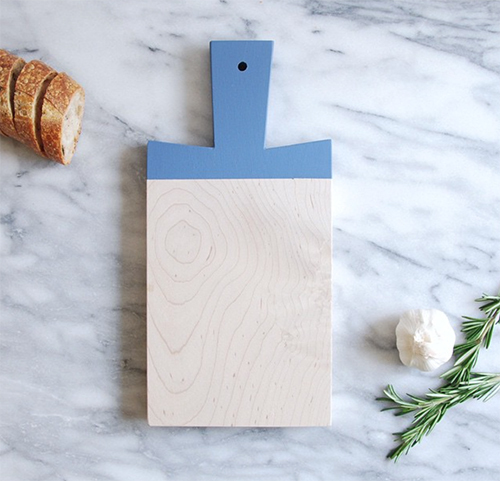 Makes a great hostess gift- just as the name implies. 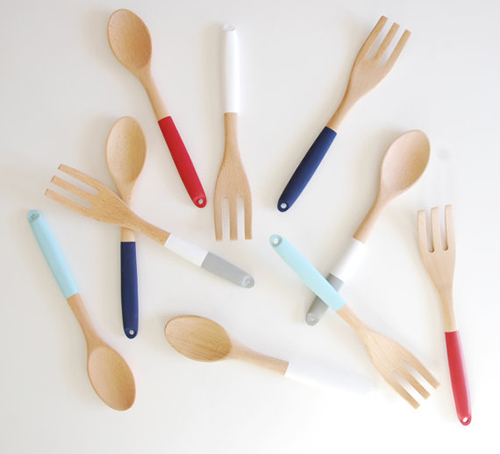 See more of Cheryl's pretty wares, which include gift sets plus salt and pepper shakers, here.